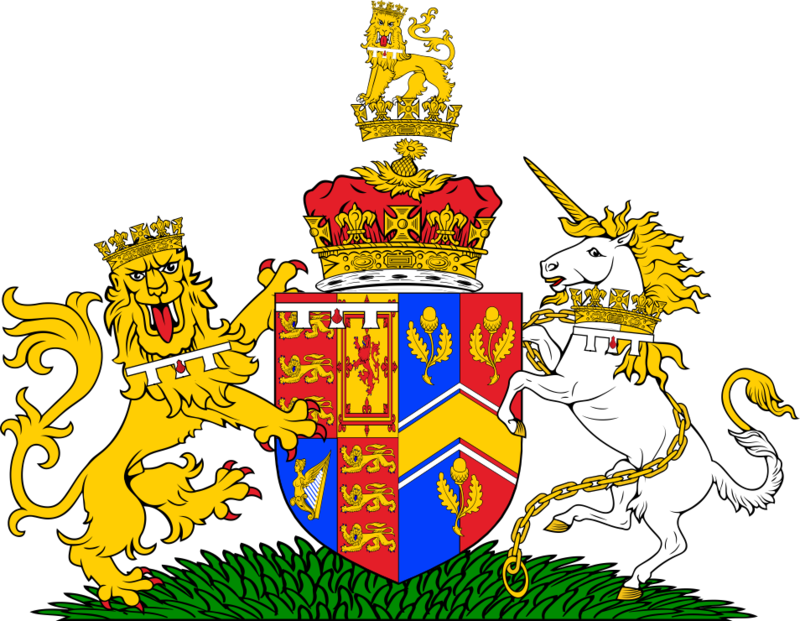 At the risk of jumping the gun on any Royal Warrant, I thought I would have a go at putting together the impaled Arms of the new Duke and Duchess of Cambridge. 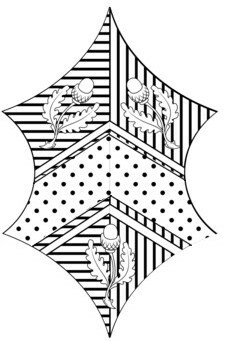 Heraldry has hit the headlines with the news that Catherine Middleton’s father has been granted Arms. 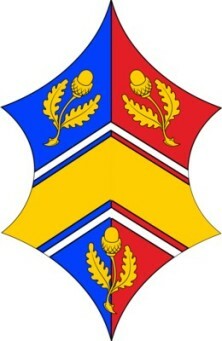 At the moment only the Arms have been revealed, so we are awaiting the Crest and Motto. 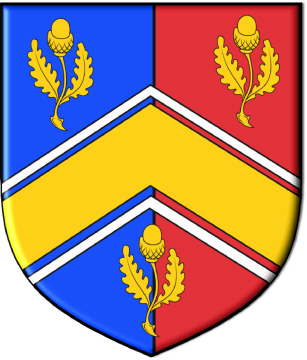 Per pale Azure and Gules a chevron Or cotised Argent between three acorns slipped and leaved Or.